It's the most wonderful time of the year! Retail experts of all shapes and sizes are coming out of the woodwork to share their thoughts and comment on trends driving the industry. With the holidays wrapping up (pun intended) the year, we look ahead to 2018 and how retail experts can capitalize on these trends. Comms Tip #1: Stop talking about AI! Total Retail sums it up perfectly - while these trends may still "emerge" at some point, it's time to get back to basics and focus on areas where retail can take action. Plus, the media is completely DONE with hearing about AI - it's time we all moved on. Comms Tip #2: Know your audiences and speak their language! In the retail world, there are a LOT of decision makers - from product to sales to marketing and now, even more so, tech and IT. With tech recently taking a stronghold on the retail category, understanding the nuances of that side of the business is critical. Simply incorporating some "tech speak" into your commentary will be key to engaging the right audiences with the right messages. Comms Tip #3: Don't forget the data! It's no surprise that today, retail and research go hand and hand. Diving deep into consumer buying behaviors and trends is critical to uncovering the full spectrum of the customer journey. When communicating with audiences including media, remember that retail is not just about the offline, online or mobile shopper, it's about the full customer experience that the retail industry needs to focus on. 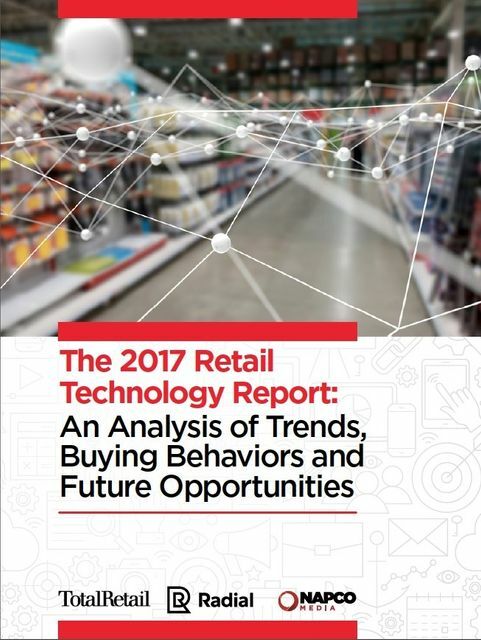 The findings were enlightening: While emerging technologies such as augmented and virtual reality, chatbots (artificial intelligence), and drones get a lot of media attention for how they’re going to disrupt the retail industry — and they very well may in the near future — it’s more basic solutions like marketing automation software, video and mobile websites that currently have retailers’ attention.